Who better than Australia’s own Italian Culinary Master Chef to represent our brand than Guy Grossi. 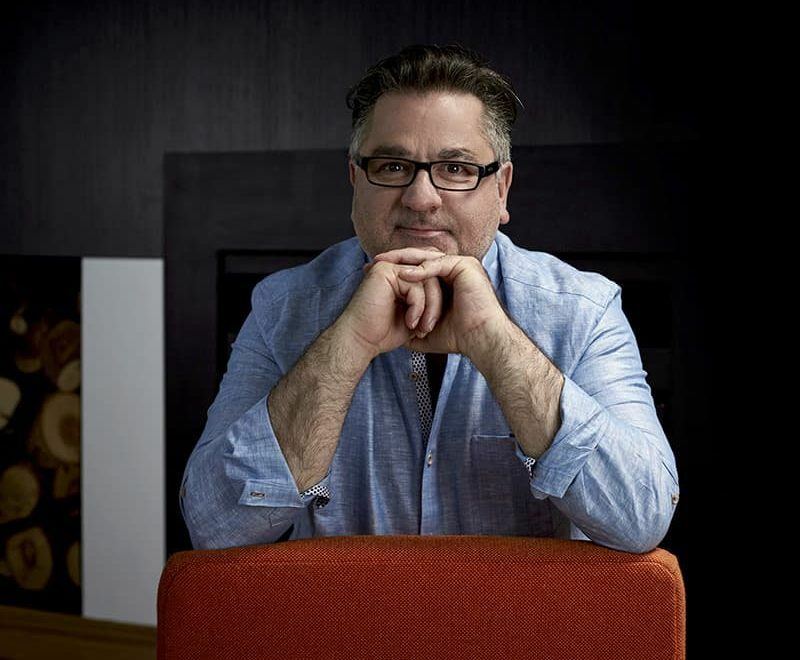 Guy was born 13 May 1965 is an Australian chef and media personality. He owns several restaurants in Melbourne in 1996 Grossi was awarded the “L’insegna Del Ristorante Italian “ by the President of Italy and for his dedication to presenting and promoting “La Cucina Italian” and lifestyle. He tells us what he thinks of the Multitap and how being Italian makes all the difference! MultiTap Engineered in Italy. Inspired by passion. Over centuries, Italians have made their cultural mark on the world, whether it be through art, philosophy, music, haute couture or the ﬁnest culinary pursuits. They have long been leading the way, forging new ground, pushing the boundaries as part of a deep-seated desire to really embrace life’s rich tapestry. And let’s face it we have all just fallen in love with everything they do! 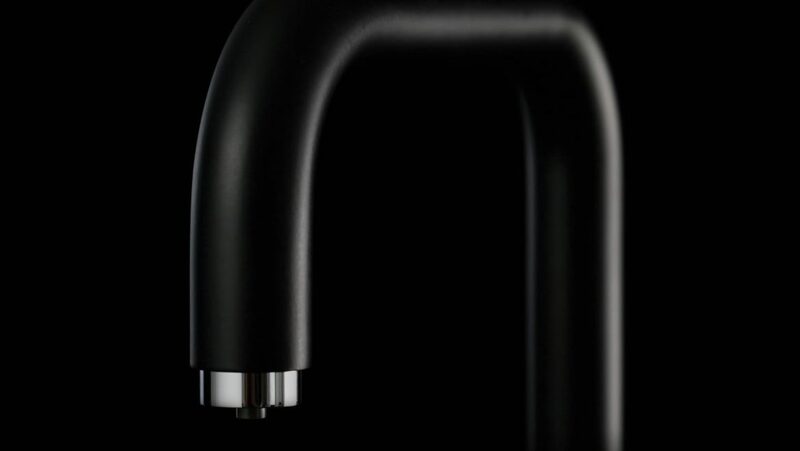 We love the passion, craftsmanship and heritage put into everything Italians do, and now they are the creative drivers behind InSinkErator’s premium range of tapware Multitap or as the Italian’s like to say Mult Rubinetto.